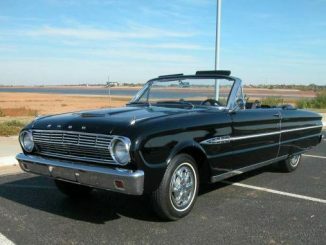 Welcome to FalconForSale.com the classifieds website dedicated to the classic North American Ford Falcon. 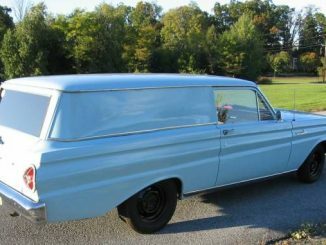 Our site features all Falcon body styles including coupes, sedans, wagons, coupe utility (Ranchero) and sedan delivery variants. 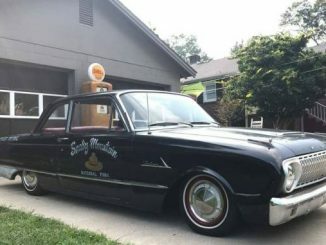 You will find lists from across the United States and Canada for sale by owner and dealer. 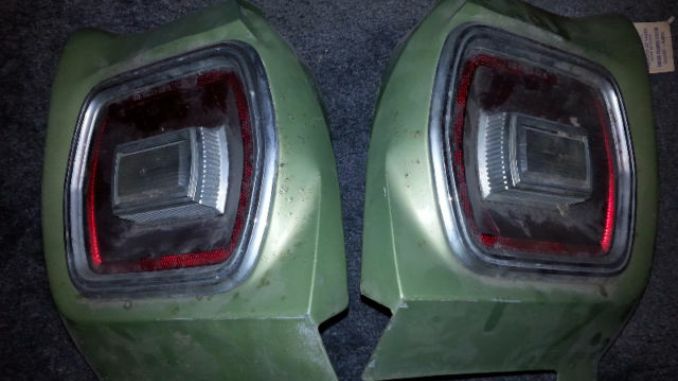 We also show part outs, project and other used parts for sale. Learn more about how we manage this site on our About Us page. 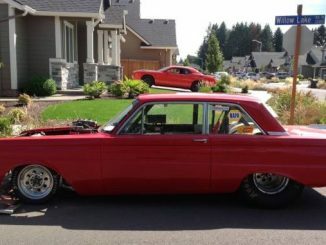 Get your Falcon featured here by using our FREE Ad Submission form. See our Full Parts Section by Clicking Here. 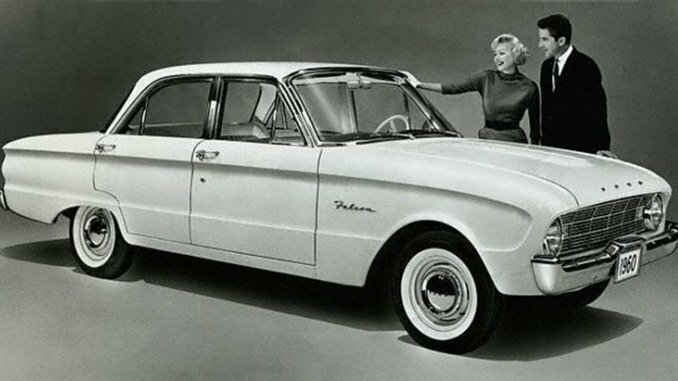 While our primary goal is to be a classifieds database, we also have a few pages with information about the classic Ford Falcon nameplate. See below for more details. 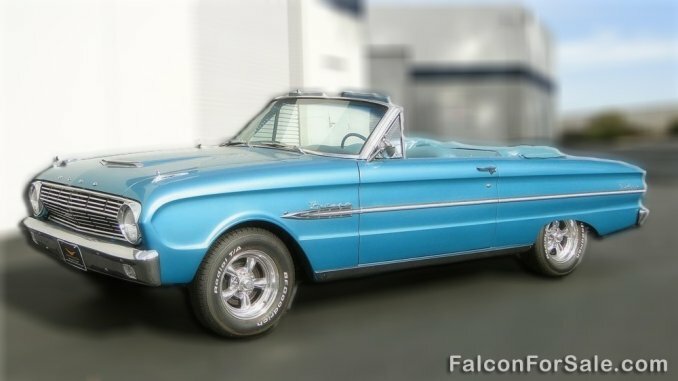 Please note that FalconForSale.com is not affiliated with Ford Motor Company, Craigslist, eBay Kijiji or any other brand mentioned on this site. Copyrighted material is used on this website in conjunction with the Fair Use clause of US Copyright Law. Information presented on this site is put forth with a best effort but is not guaranteed to be accurate, timely or complete. See our About Us page for more details. 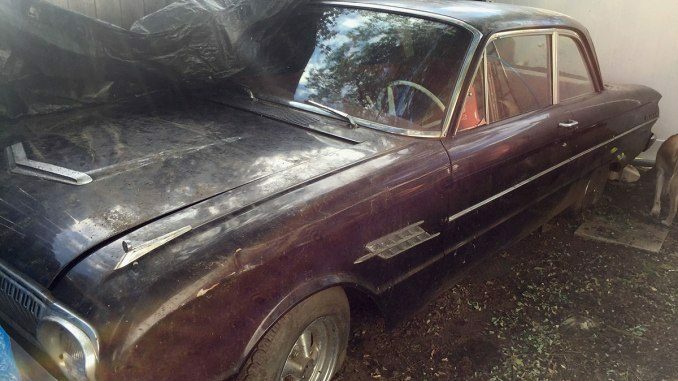 FalconForSale.com is not directly involved in the sale of any vehicle listed on this site. Content presented here is simply for informational or educational purposes only. 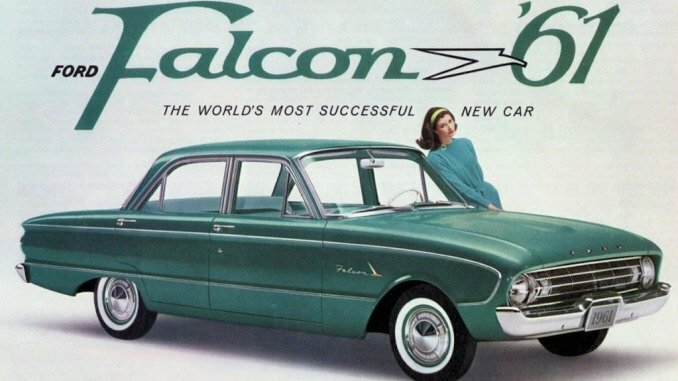 We have pre-segmented this site to help you quickly find the right Falcon. You can sort by Model Year or Car Location by using the links below. Use can also use the Body Styles, Trims or Parts links in the black bar navigation. For anything custom or unique use the Search Box located at the top of every page.